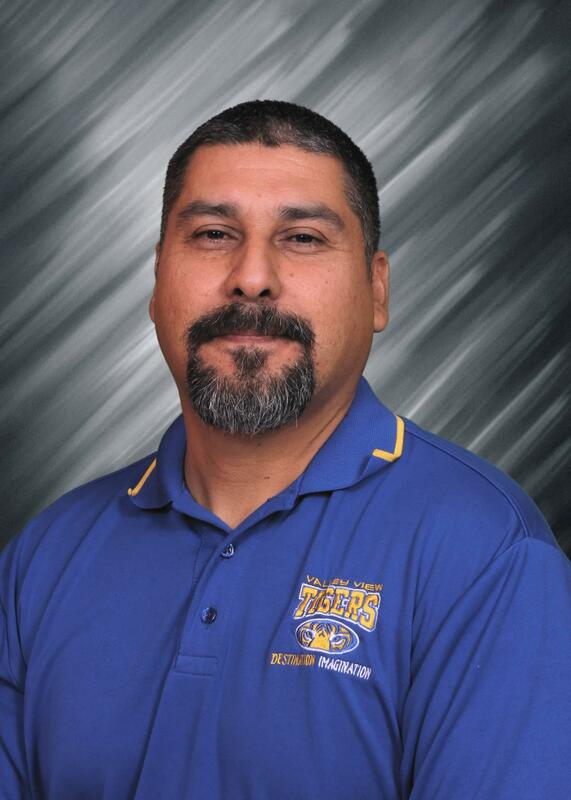 Tiger Spotlight this week goes out to Mr. Juan Sanchez. Mr. Juan Sanchez, our Science Lab teacher is able to adapt to all schedules needed. At this time, for example, he is running his science lab classes and is also working with student groups on science fair projects. He assists students from beginning to end from choosing their projects, running their experiments, drawing results and conclusions and forming presentations. Mr. Sanchez also heads our DI program and assists with anything needed. Thank you, Mr. Sanchez for all you do.